In the build up of Christmas, the biggest festive time of the year, it is important to be aware of what is new in the beauty industry! Two of the most important names in the fragrance industry have, for our greatest pleasure, opened their new boutique in London. Besides the coming back of the House of Creed in the luxurious Mayfair, and the launch of diptyque Paris in the trendy Shoreditch, both openings have introduced to the scent’s world new incredible fragrances. Walking in the new House of Creed is like being wrapped in a warm blanket of exotic scent. Creed being without any doubt one of the great homes of fragrances since 1760, imagine our excitement to see its doors reopen in the heart of London! Indeed, being away since 1854, this autumn the House of Creed is finally coming back to its roots. Located in Mayfair, 99 Mount Street to be exact, the boutique perfectly embodies the brand’s mantra: tradition and modernity. 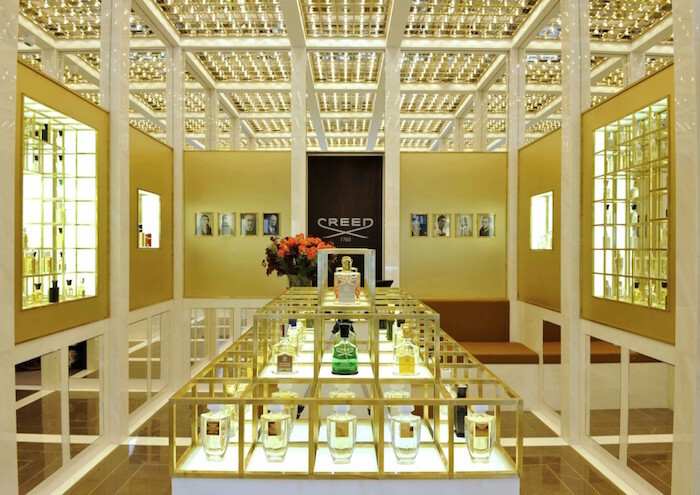 Designed by architect Can Onaner, the luxurious new House of Creed exhibits its wide range of fragrances across two floors, allowing costumers to fully experience seven generations of innovation and technique. The Royal Mayfair fragrance is the perfect combination between complexity and delicacy. With its notes of British Gin and Scottish Highland Pine, the perfume is made for stylish British gentlemen. 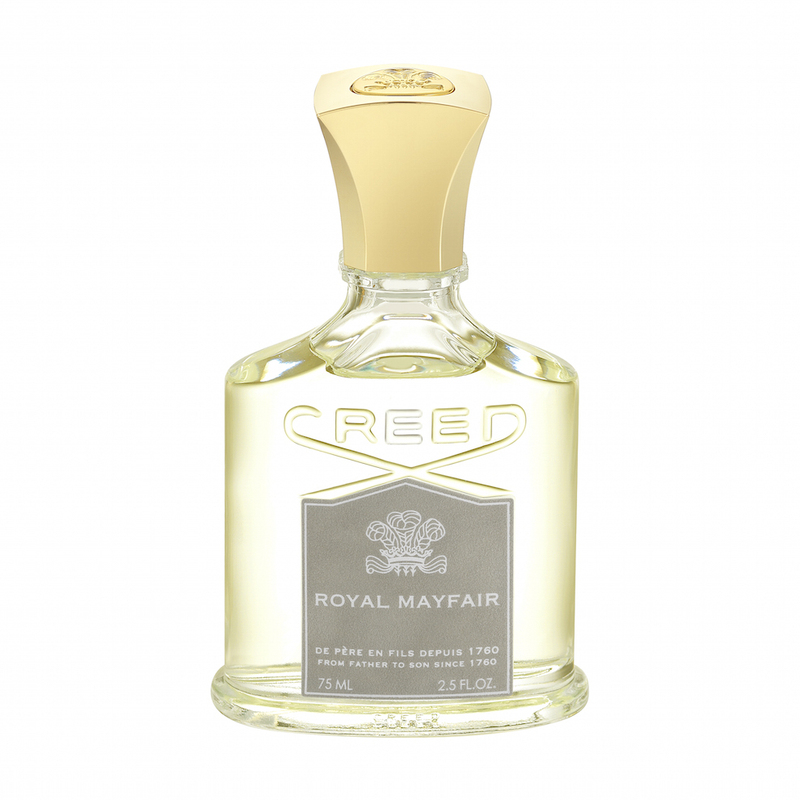 Reflecting Creed’s traditional techniques yet responding to modernity, Royal Mayfair honors the passionate life that the iconic Duke of Windsor ones lived. Elegant and powerful, Royal Princess Oud is an enchanting scent for the most fashionable women. Inspired by Creed’s family history, back when the name was famous for its fine tailoring, the fragrance celebrates this meaningful heritage. The meticulous composition of sweet and flowery notes, creates a delightful scent wearable day and night. 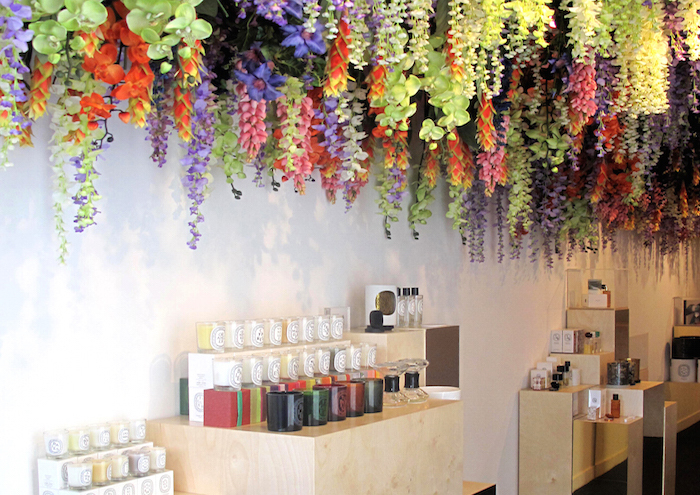 On the 2nd of September, the arty Shoreditch saw the birth of diptyque’s ingenious pop-up store in Boxpark. Jubilant and colourful, with rainbow flowers coming down the ceilings, the boutique screams innovation. Very different from all other diptyque stores, it offers the brand’s best selling products, making luxury accessible to all perfume lovers. Oponé: Created by the talented Olivia Giacobetti, the flowery and spicy fragrance reflects the warm Somalian weather. Indeed the perfume reveals the enchanting stories, and the smells, of its ancient port. 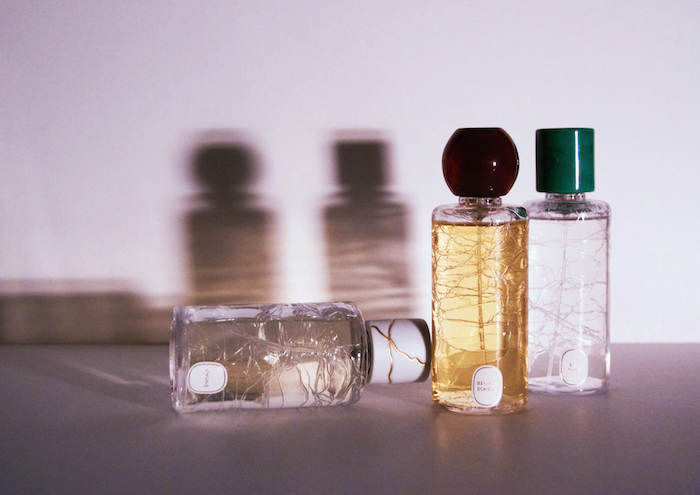 Benjoin Bohème: After 5 years of experimentations and research, Olivier Pescheux and Myriam Badault created this exclusive fragrance. Resonating to its Laotian’s essence, Benjoin Bohème’s peculiar smell will wrap you in a chic balm of delightful scent. Eau Mage : This innovative fragrance fully symbolizes diptyque’s 34 collection, diverging with anything that the brand has done before! The combination of citrusy and spicy notes creates a powerful scent for both men and women.